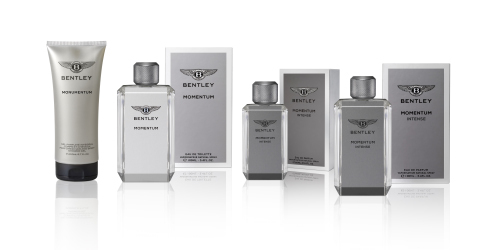 Bentley Fragrances takes a step forward with a vibrant new scent: Bentley Momentum. A bespoke new fragrance best described as a aromatic freshness contrasted with vibrant woods. 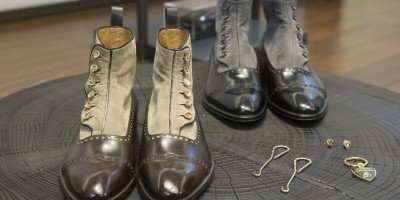 Visionary, cutting-edge and pure, the codes of the most wanted super sports cars in the world in the Classic, Casual, Casual Vintage, Pilota Ufficiale and in the brand new Event Suit lines. 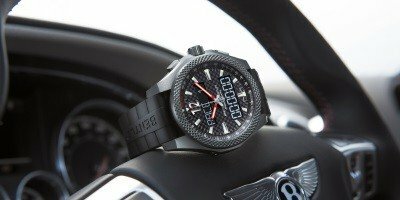 Bentley and Breitling are introducing a striking new chronograph - the Breitling for Bentley Supersports B55 - to celebrate the launch of the new Continental Supersports: the fastest Continental ever made. 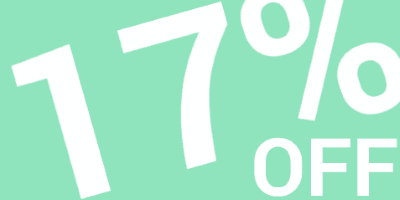 Let's start 2017 with a bang in the form of 17% off everything in the Evlear Spread Store. Use code: HAPPY17 between the 6th and 12th of January 2017! 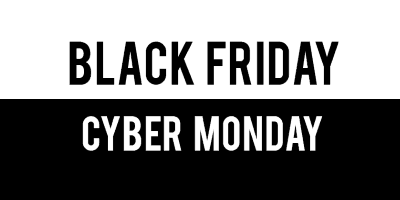 Between the 24th and 28th of November 2016 we are offering everyone 15% off and free delivery in the Evlear Spreadshirt Shop. 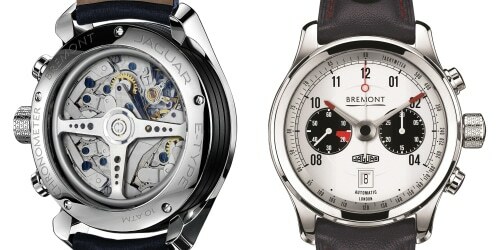 This offer is time limited so be sure that you remember the dates. 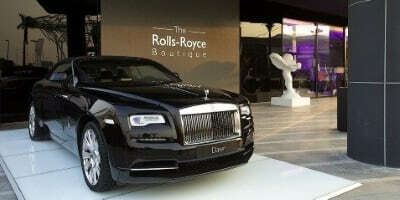 Rolls-Royce Motor Cars have unveiled its first ever Rolls-Royce Boutique, a highly progressive new concept in true luxury, in Dubai, United Arab Emirates. 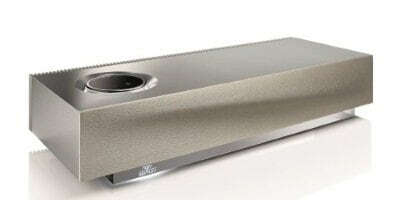 Naim For Bentley launches exquisite Mu-so and Mu-so qb premium speaker systems for the home with a state-of-the-art wireless multi-room audio experience reaches up to five rooms simultaneously.